I have to admit, I’m a little sad to be saying goodbye to 2015. On New Year’s Eve last year, I was pretty ready to say goodbye to 2014 and see what 2015 had to bring. I started 2015 as someone who wasn’t sure what the year would bring. I started 2015 being single, which I hadn’t done since 2010. I started 2015 with the mindset of taking charge of my life and my happiness. I set myself a few goals at the start of the year. I decided that I wasn’t going to dwell on the heartbreak I went through back in September, and that I was going to do things for myself this year. I wrote in January about choosing happiness, and later in the year I wrote about finally being clean. I also set myself a few other goals. I decided I wanted to read 22 books this year, which I don’t think I’ve achieved but I definitely want to read more in 2016. I also wanted to pass my theory test and start driving this year, which also happened. Hopefully in a few months I can pass my practical! Finally, I wanted to write more. I definitely wrote more on the blog, and it’s grown a lot more, but I think next year I want to write about more things, both those that I share with you, and things I write down for myself. 2015 has definitely been a year of great memories. 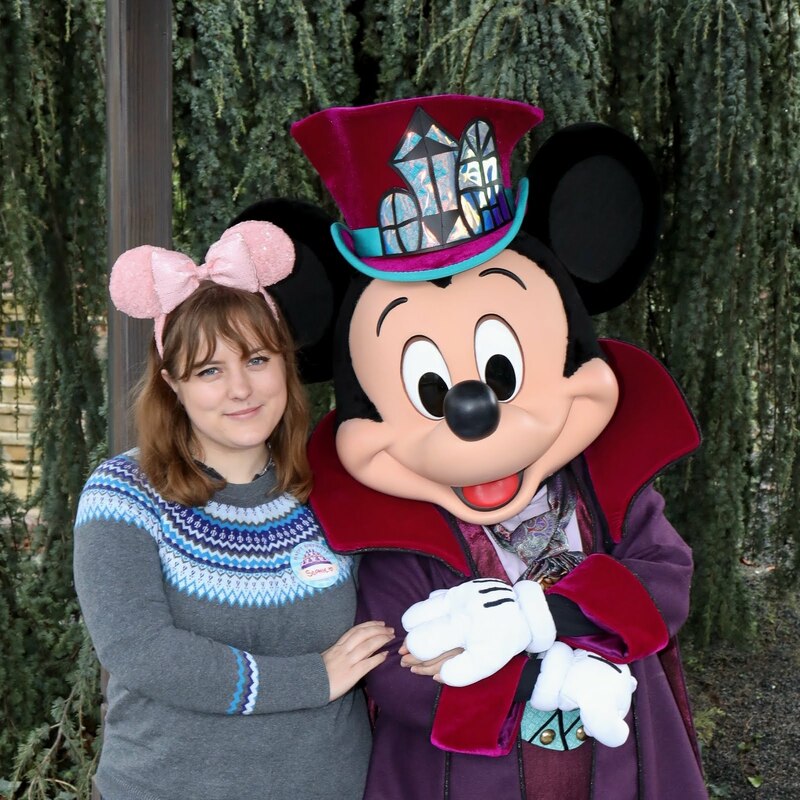 I went to various blogging events, I flew to Canada and then travelled a little in America and I also went to Disneyland Paris. I saw friends I hadn't seen in quite a while, I made new friends that mean just as much as the old friends, and I cut ties with people that no longer cared. I listened to a lot of good music this year, and although I didn't read as many as I hoped I also read some fantastic books. I laughed, I cried and I smiled. This year was also the year that Follow Your Arrow turned one, but I wanted to take the time to let you know that it won’t make it to two. As of tomorrow, Follow Your Arrow is no longer. Follow Your Arrow started because I didn’t really know where I was with my life, and I wasn’t sure of what was going to happen next. It was a place for me to share aspects of my life as I was finding my way and following my arrow. Towards the end of this year I felt a little disconnected with the blog, and thought a complete rebrand was what I needed. I knew that this blog was my little piece of the internet, and so I wanted it to be mine. Tomorrow, you will be introduced to Sophie Kean. So there we have it - it’s a goodbye to 2015, and it’s a goodbye to Follow Your Arrow. I hope you all have a wonderful evening bringing in the New Year, whatever your doing. Whether you're out partying or sat at home in your pyjamas watching Netflix like I’ll be, have a good one!